If it is natural beauty that you are looking for…then look no further! Granite is an igneous rock that is formed from magma (cooled, solidified rock). 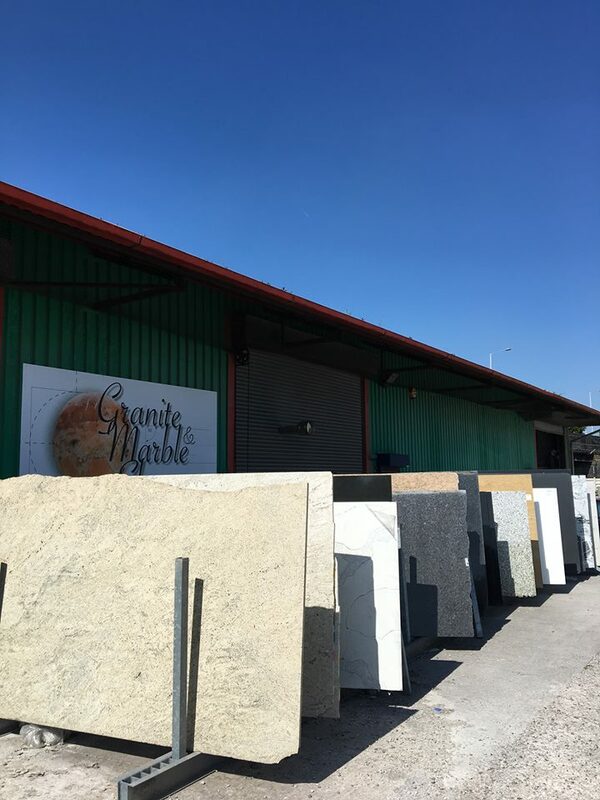 It is stone that is cut from the earth, sliced up, polished and every slab is over a million years old; meaning its totally unique. 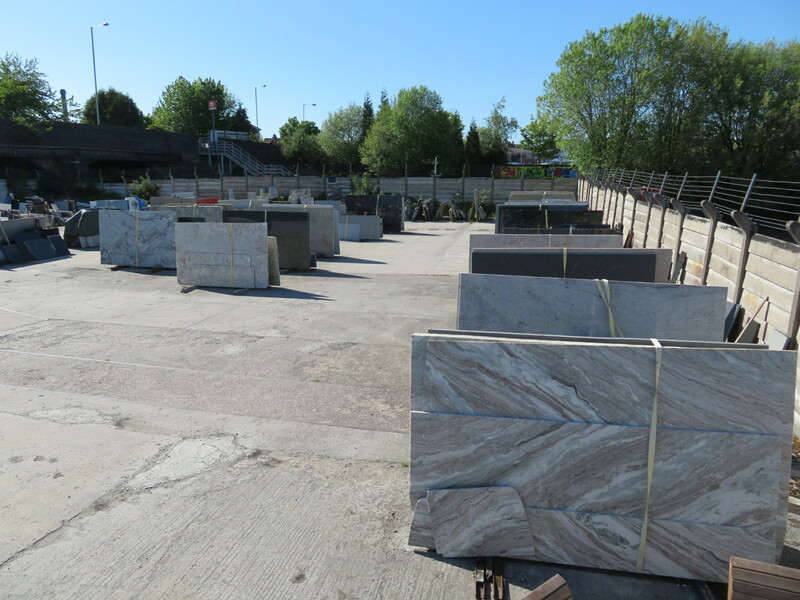 If you are looking to add a WOW factor to your kitchen, then granite is a great place to start. 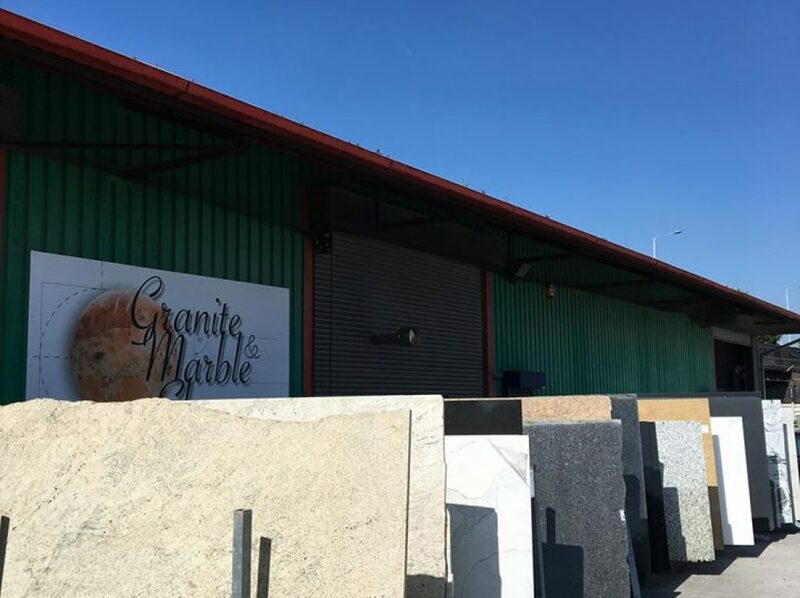 See our drop down menu for a selection of granites we offer.